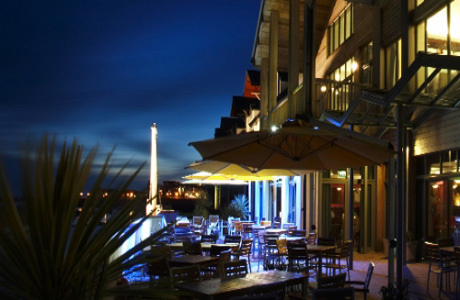 Quay Hotel and Spa is set in an waterside location in Deganwy just a few minutes from Conwy golf course. Maesdu was founded in 1915 and became one of Britian's top professional venues in the 1950's and 1960's regularly hosting the Penfold tournament. 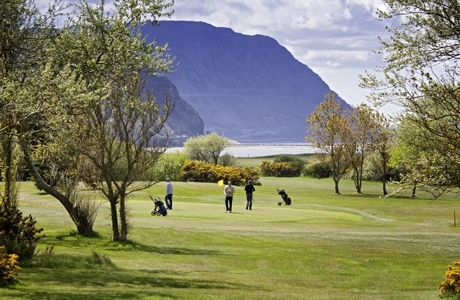 Conwy golf course has a distinguished history in championship golf. 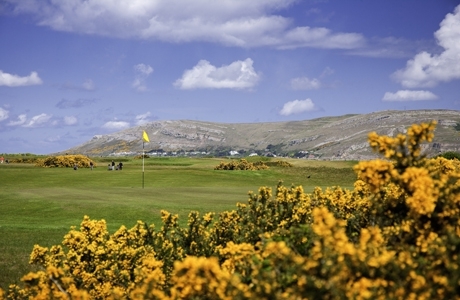 Situated between sea, mountains and a river, Conwy GC is a traditional links course that throws in deep bunkers, gorse and some very strong par 4's. 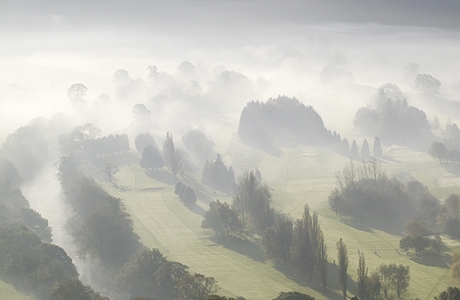 Vale of Llangollen golf course is a picturesque parkland course that runs along the River Dee and is "a course for all seasons".